Kill bill. . HD Wallpaper and background images in the Kill Bill club tagged: kill bill the bride - beatrix kiddo volume 1 volume 2. 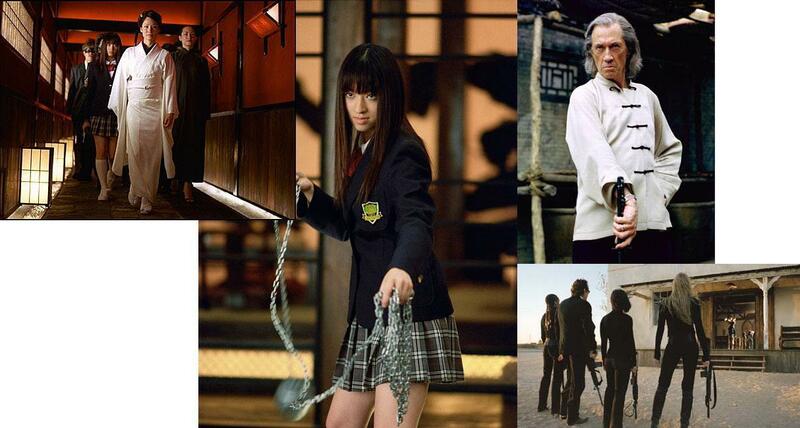 This Kill Bill photo contains well dressed person, suit, pants suit, and pantsuit. There might also be business suit, outerwear, overclothes, long trousers, and long pants.